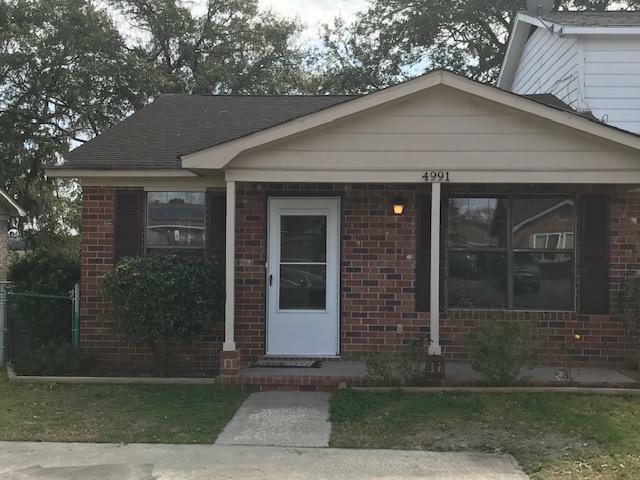 RARE, ONE STORY END UNIT!! 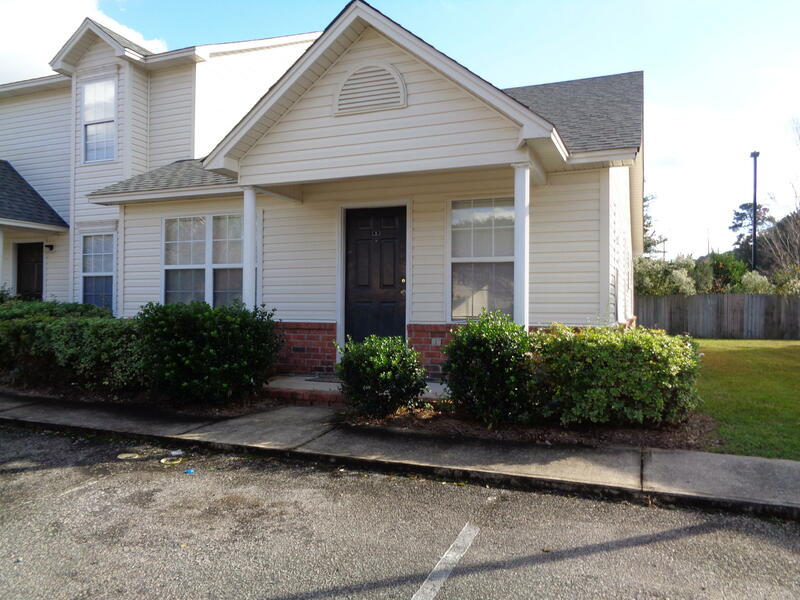 Incredibly convenient location and ready to move into townhome in Oak Bluff!! 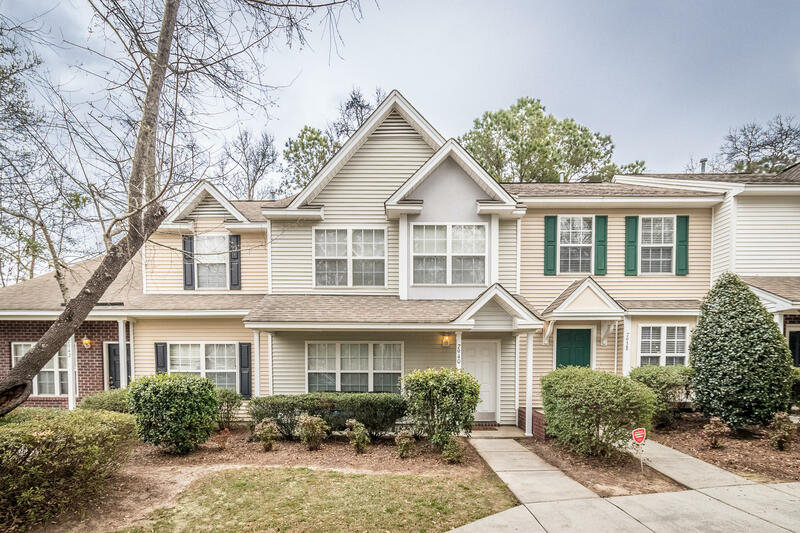 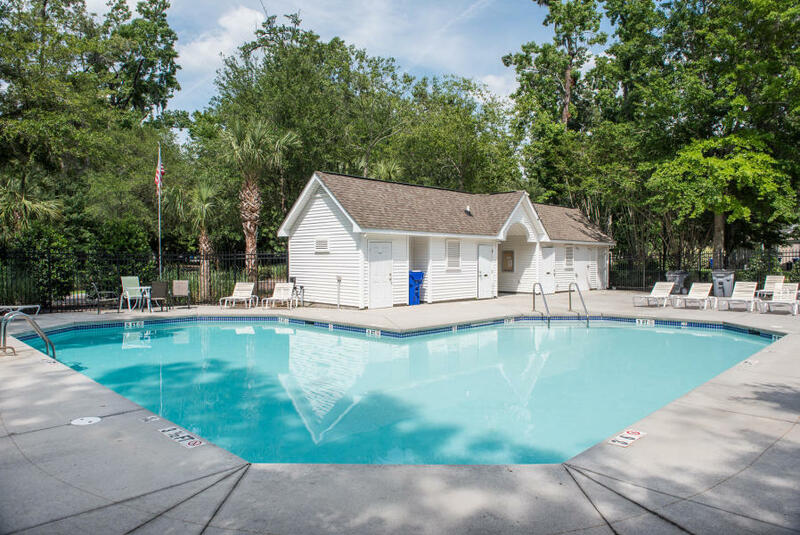 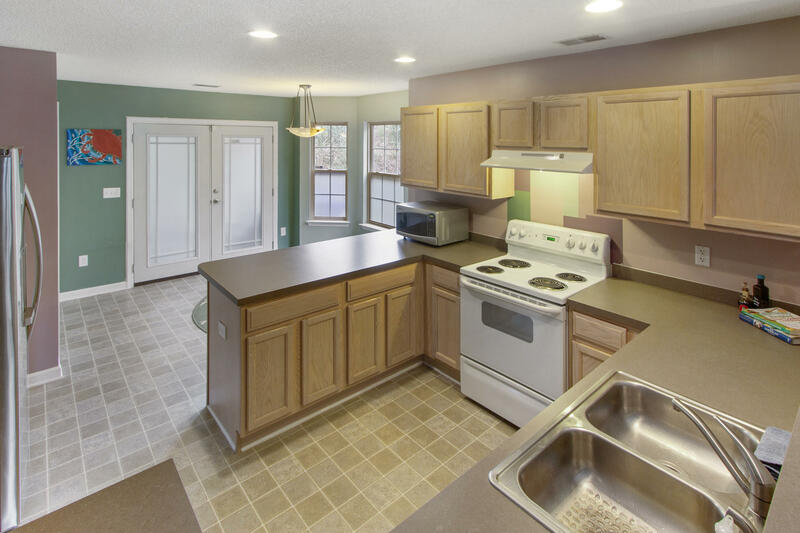 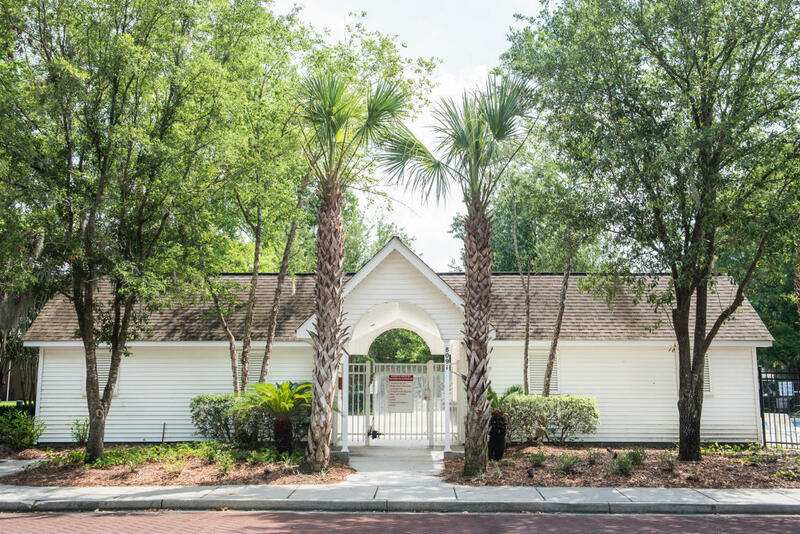 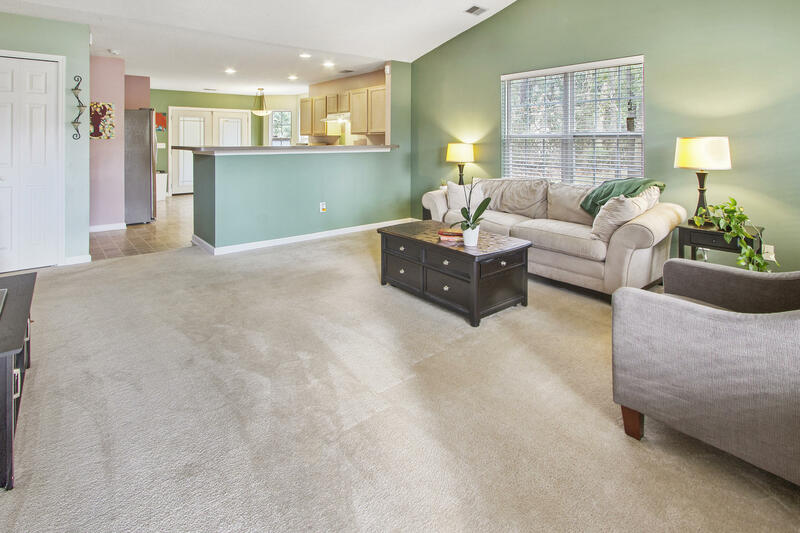 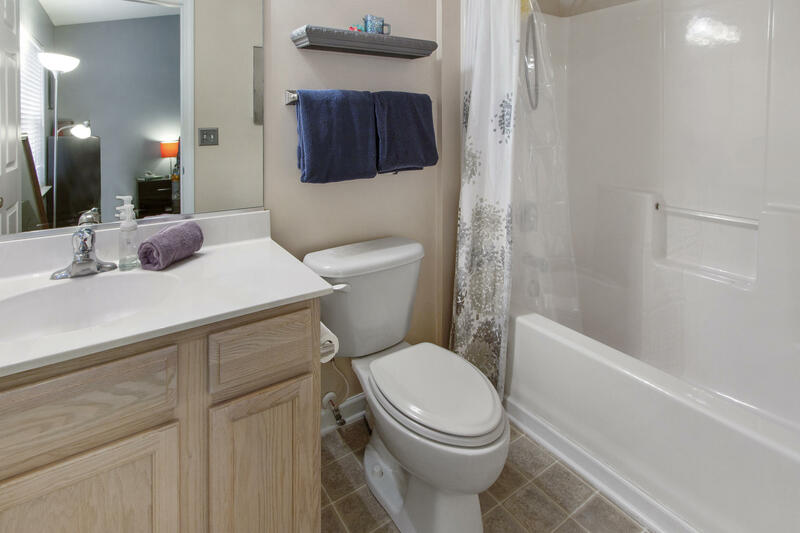 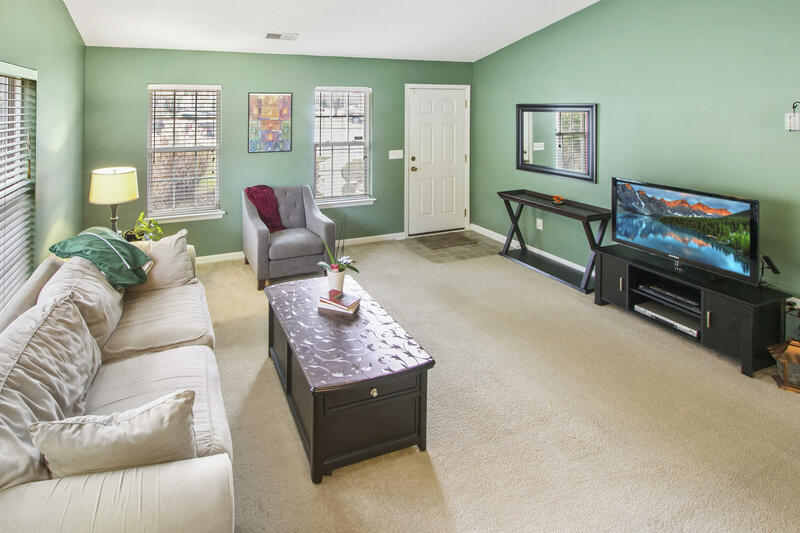 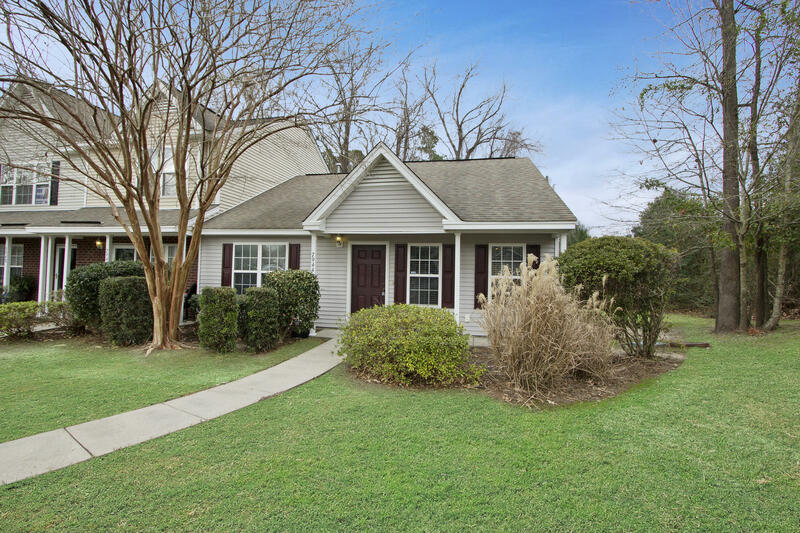 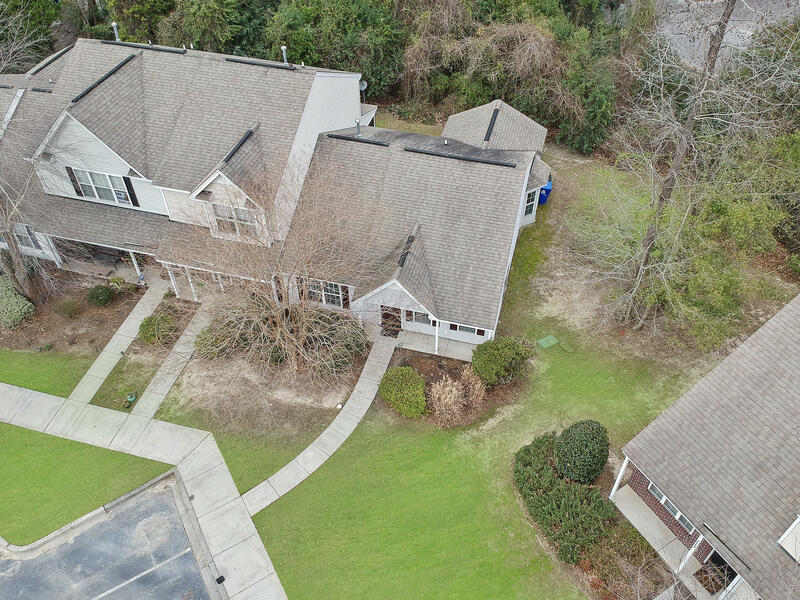 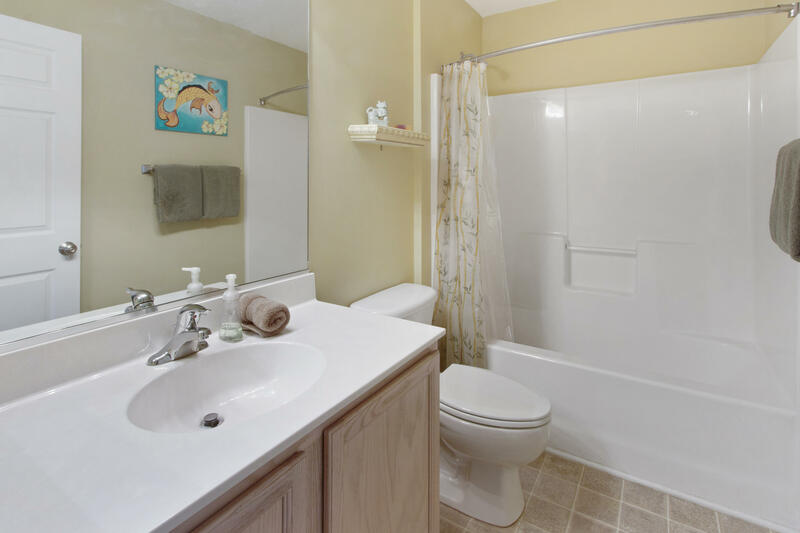 Oak Bluff is a townhome community with a neighborhood pool and just a few minutes to shopping, I-26, downtown, Boeing, the Airport, Charleston Southern University and more!! 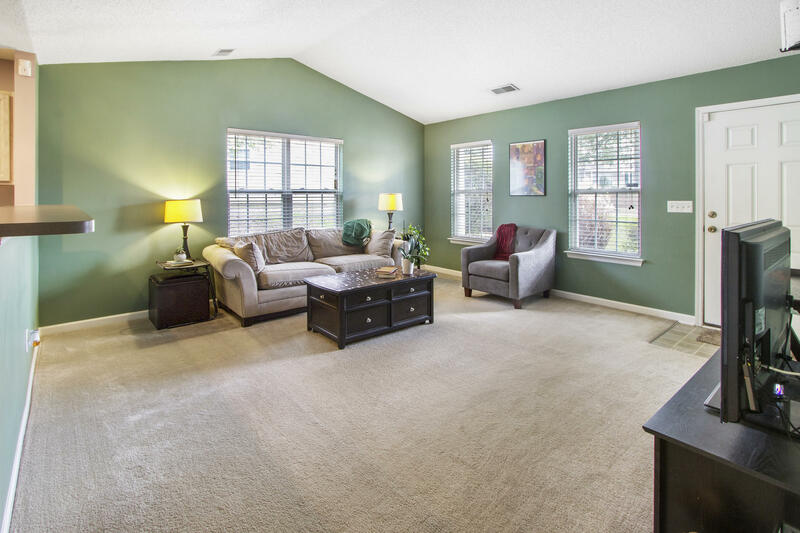 This great floorplan features a family room with a cathedral ceiling, an open galley kitchen with tons of space, dining room with double French doors leading out to the private screened in porch, a true master bedroom with its own bathroom and an additional bedroom and full guest bathroom. 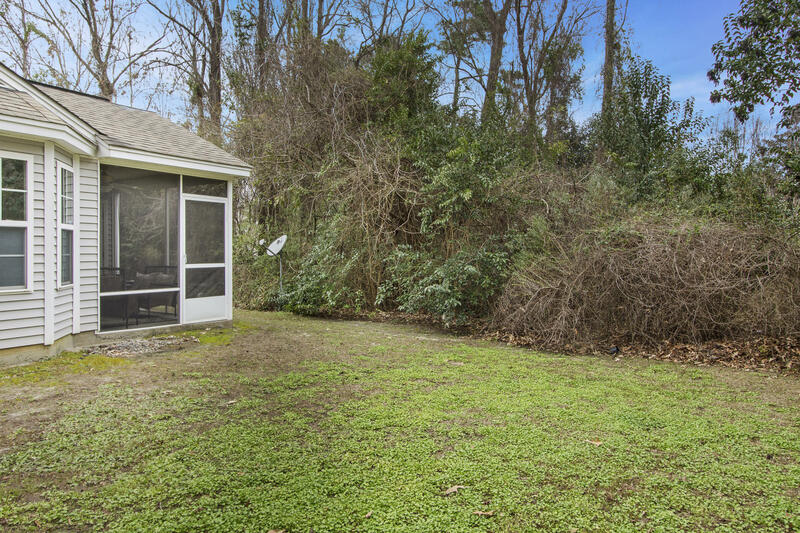 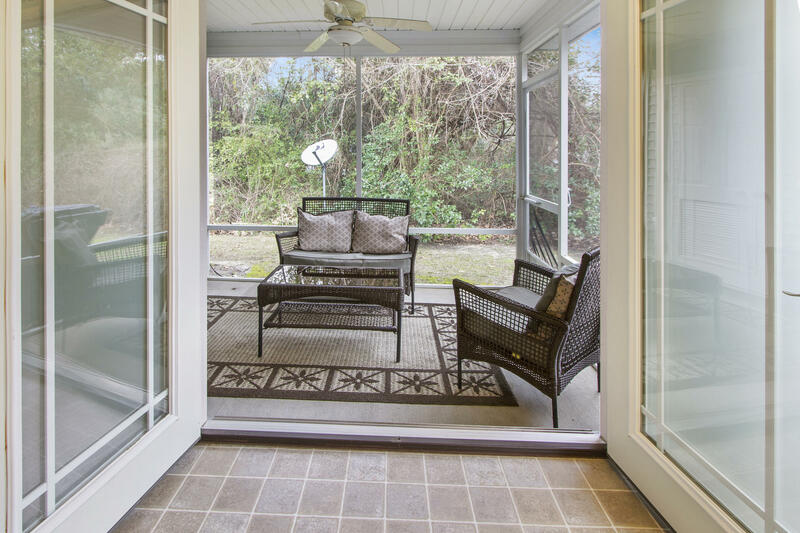 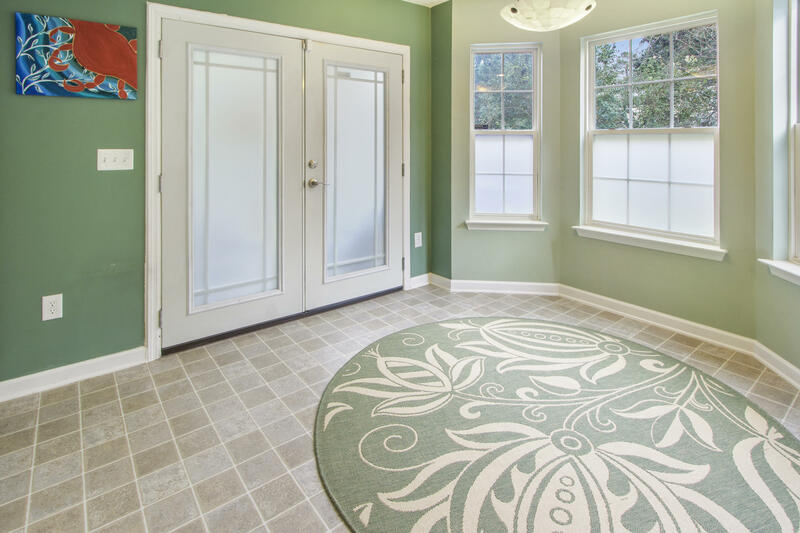 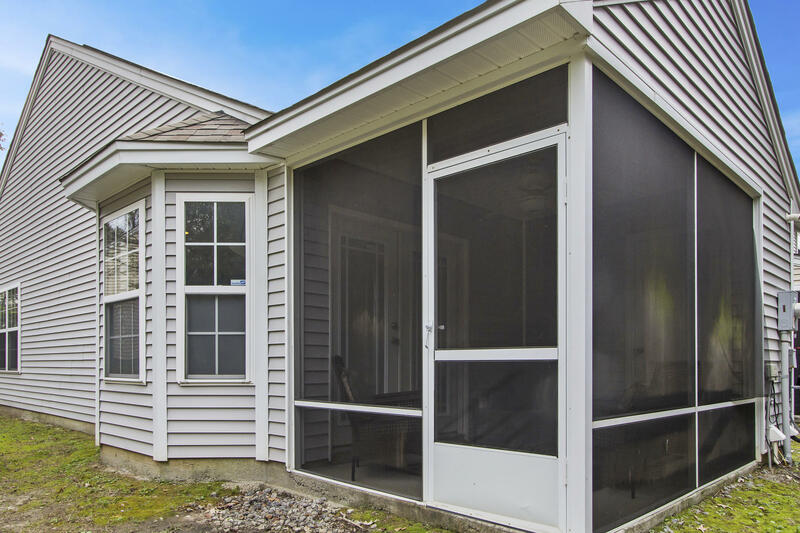 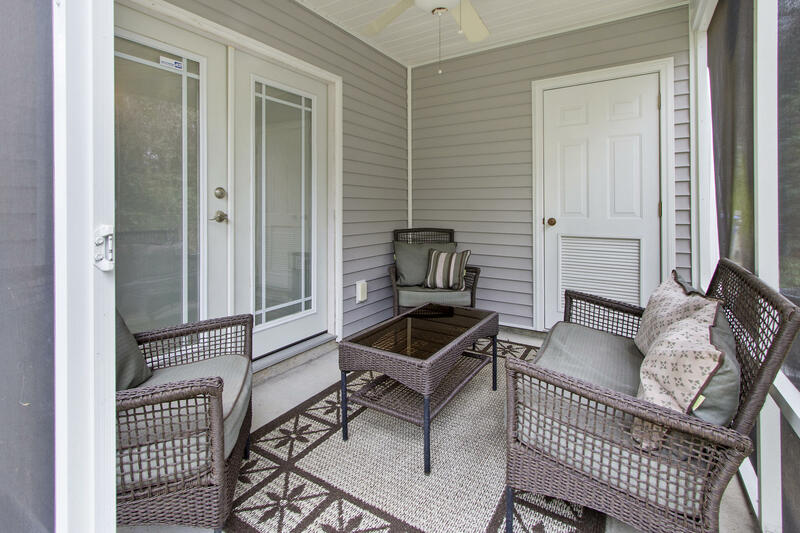 You will also enjoy the full front porch, extra storage off the back porch, and 2 dedicated parking spots with additional overflow parking for guests. 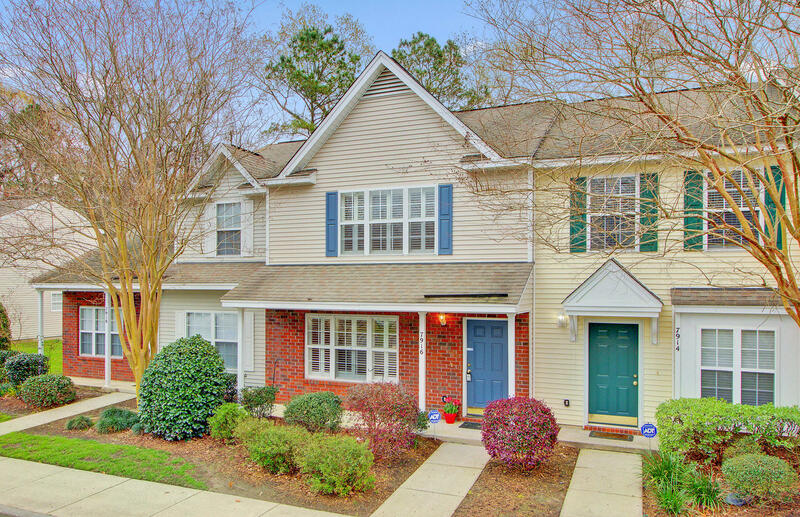 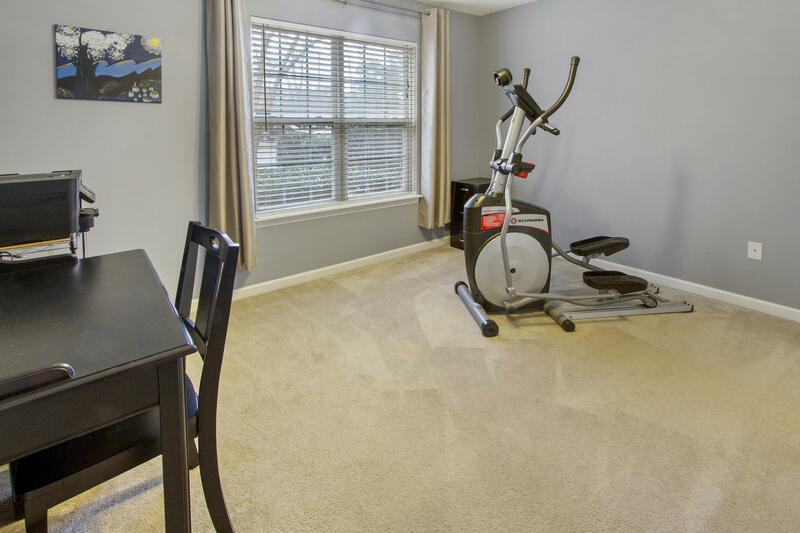 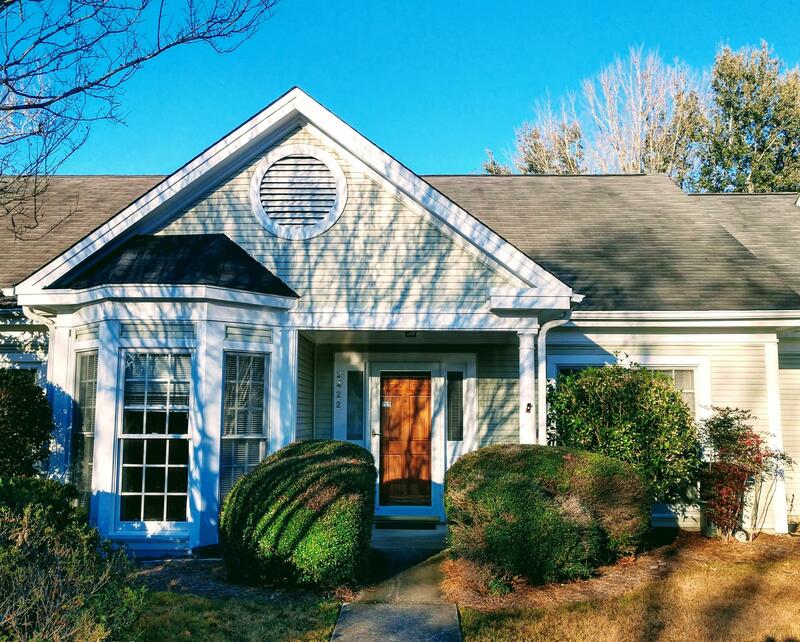 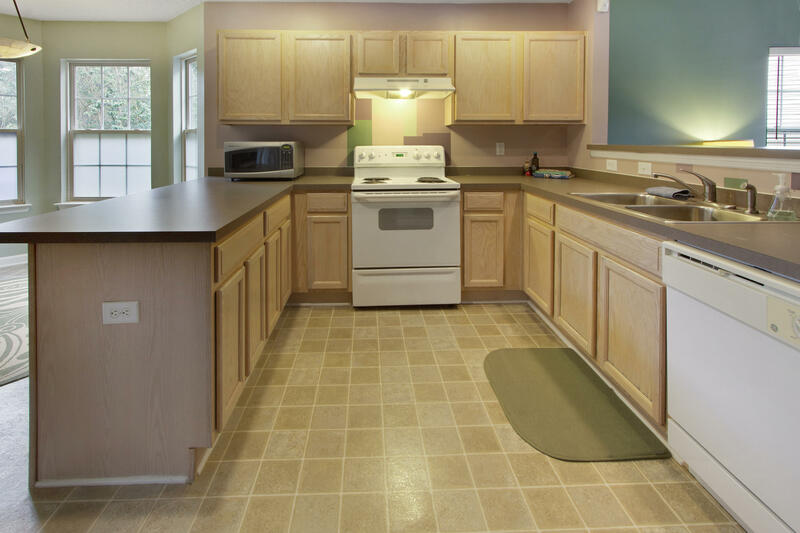 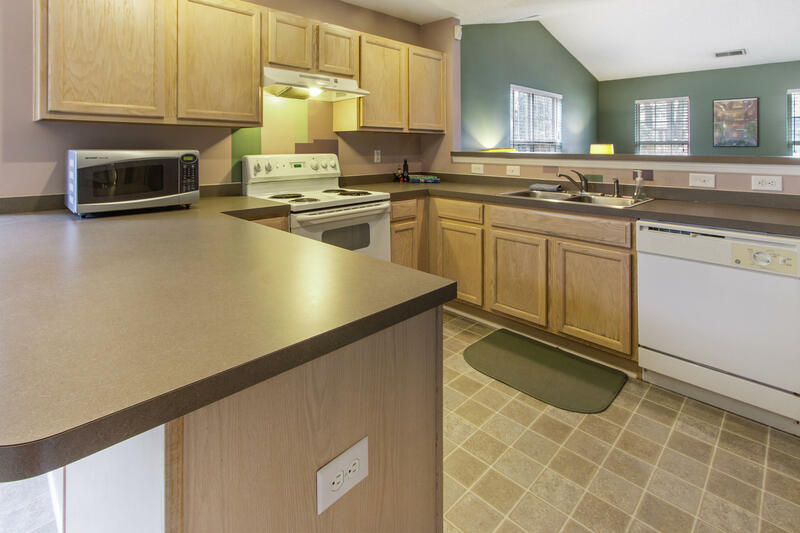 This townhome has only had one owner and has been extremely well cared for!